Residents can drop-off plastic bottles and containers, soft plastics, clear, brown and green glass bottles and jars, paper and cardboard, aluminium and steel cans, including aerosols and bulk metals such as fridges, microwaves, etc. 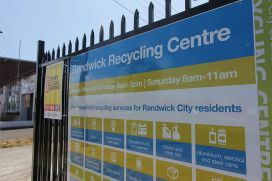 You can also visit the Centre to pick up material for reuse such as cardboard boxes. 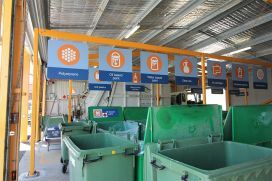 In addition, as part of the network of NSW Community Recycling Centres, the centre has extended its services to allow residents to drop-off household problem wastes that cannot be collected through normal kerbside service. 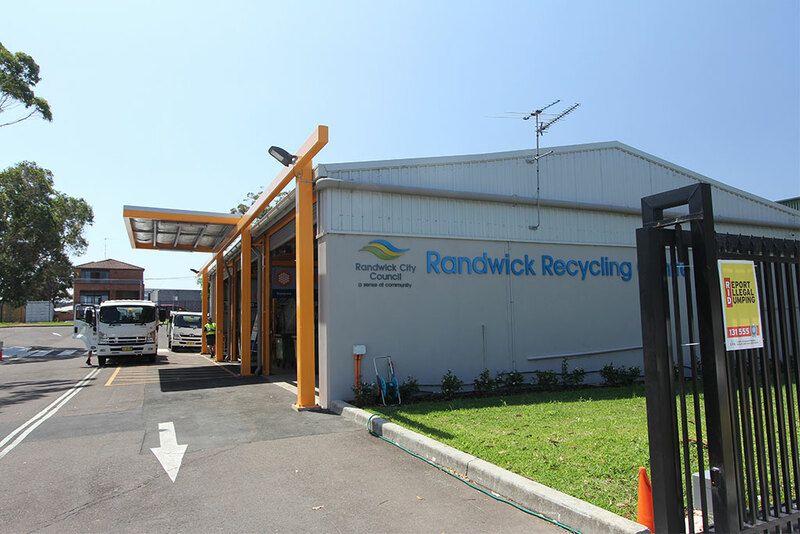 Randwick Recycling Centre now accepts free of charge: paints, fluorescent tubes and globes, motor and other oils, car and household batteries, mobile phones, used ink cartridges and empty gas cylinders, smoke detectors, fire extinguishers, electronic waste and polystyrene foam. Please note that only household quantities are accepted i.e. kg or 20L maximum. Please transport your materials carefully. Dangerous goods and items other than those listed will not be accepted. Businesses are not eligible to use Community Recycling Centres and should contact a waste disposal service directly or visit Business Recycling for more information. NOTE: please view our holiday opening hours over the Christmas and new year period. The Randwick Council Recycling Centre is located at 72 Perry Street, Matraville. The Recycling Centre is open Monday to Saturday and closed on Sunday and Public Holidays. Please see below for operational hours.